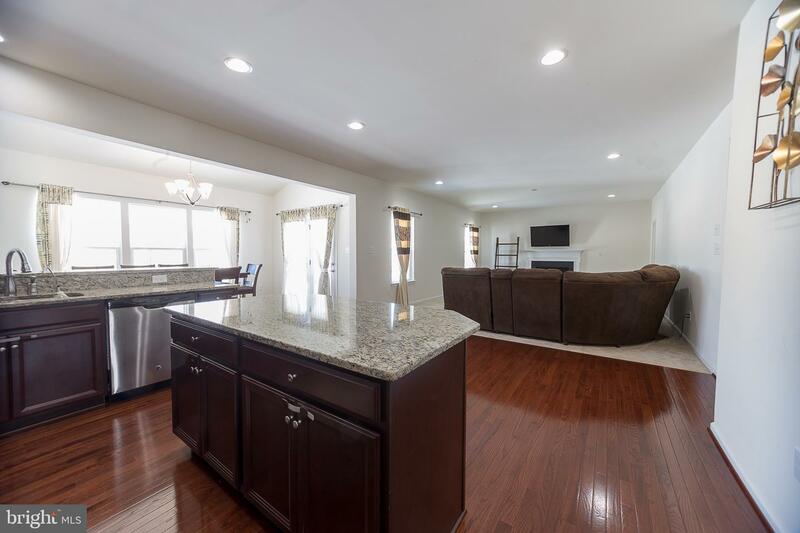 This beautiful 3 years young home contains over 3100 sq ft of living and entertaining space with 4 bedrooms and 3.5 bathrooms. 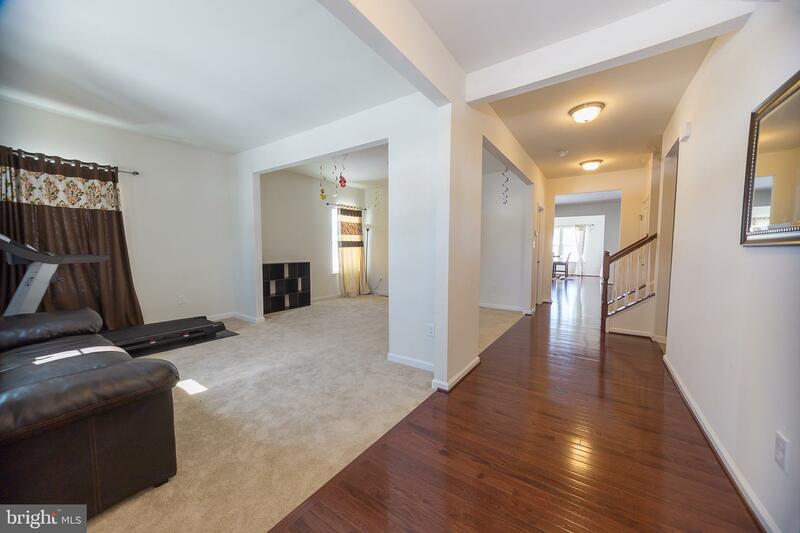 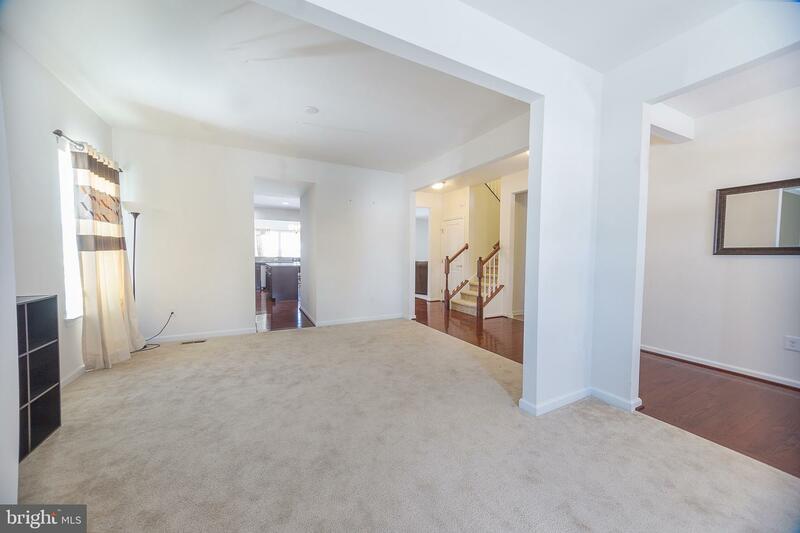 From the moment you walk through the front door you are greeted with breathtaking hardwood floors and a formal living space. 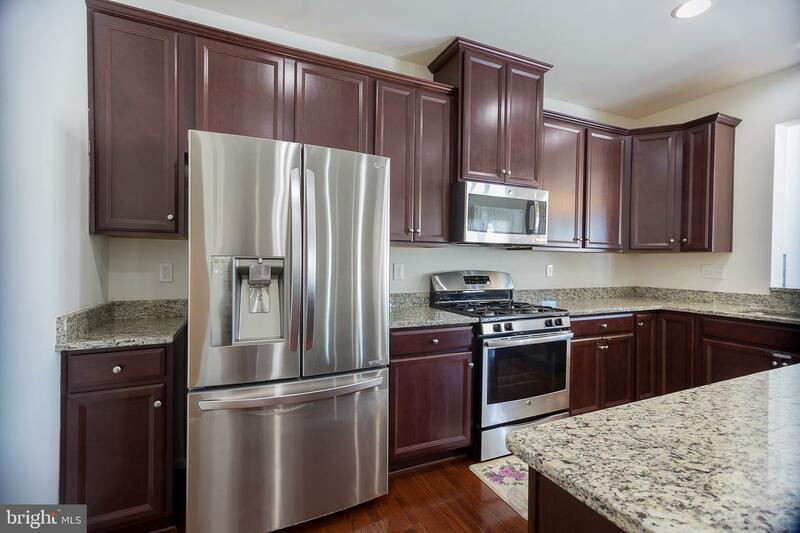 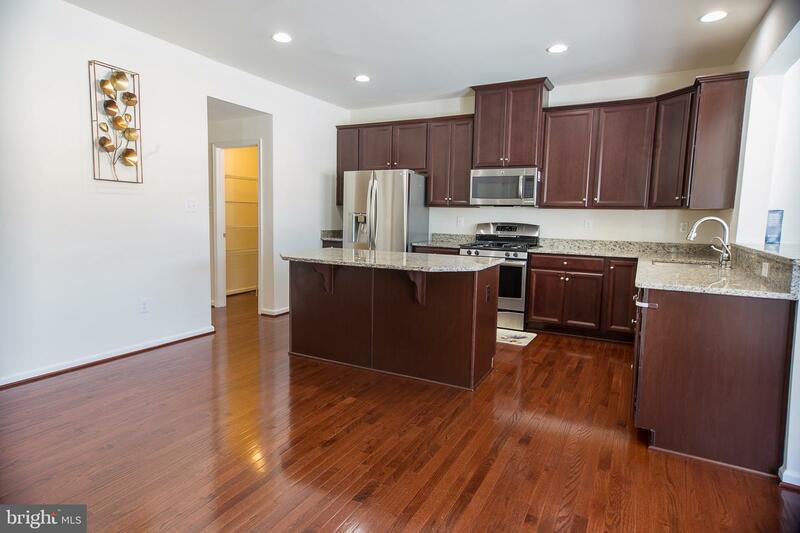 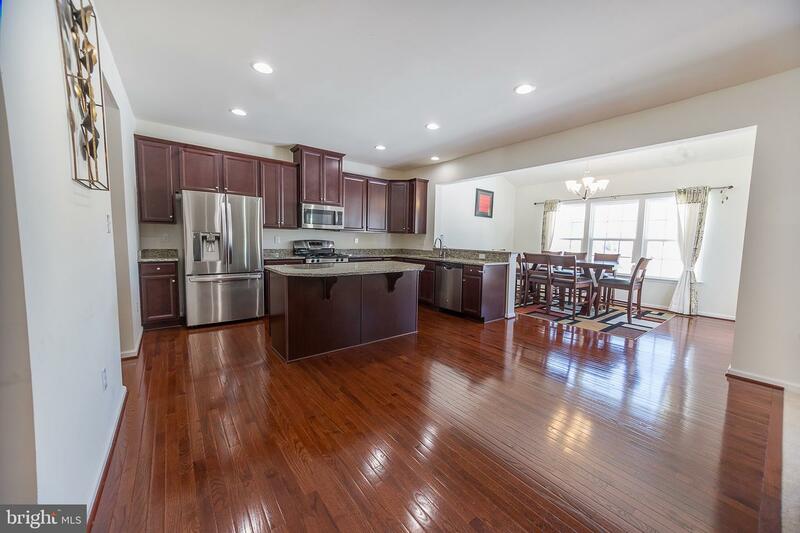 With the open concept floorplan, you flow right into the gourmet kitchen featuring granite countertops, stainless steal appliances, and a gas cooking range. 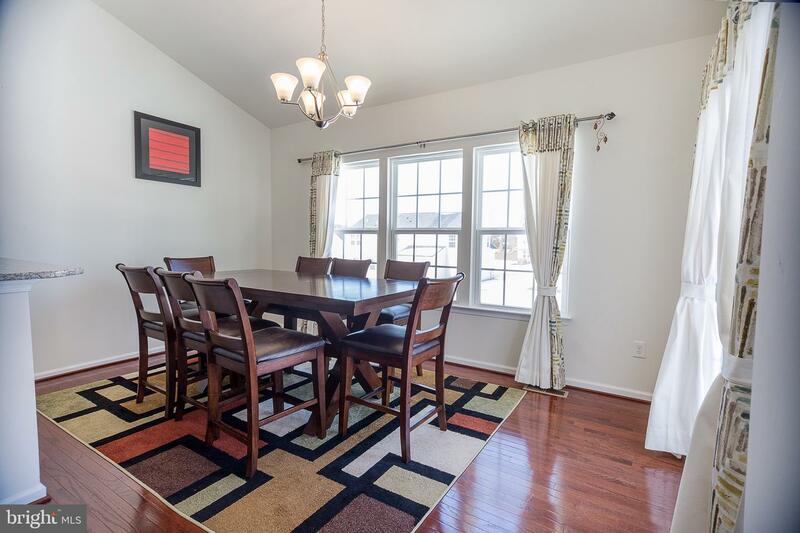 From the kitchen, take a seat in the bright and airy sun-room and enjoy your morning cup of coffee with an abundance of natural light. 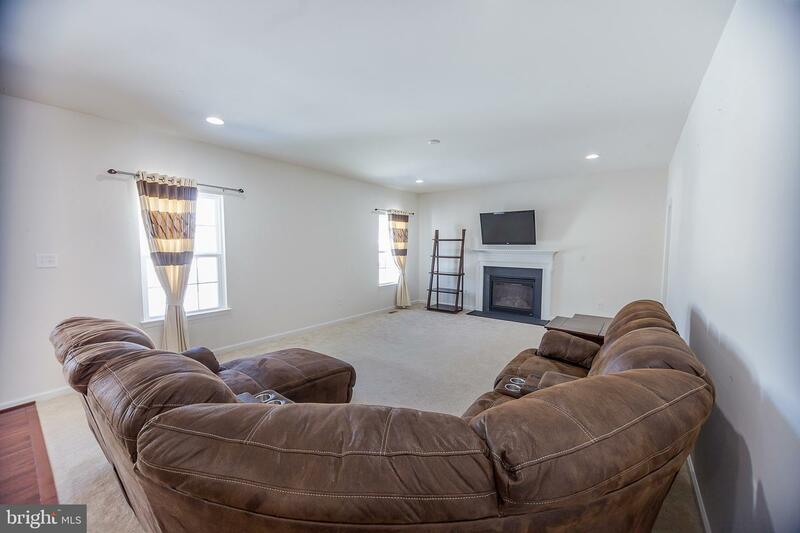 The large great room features a gas fire place and a private corner bonus room that makes for a great den. 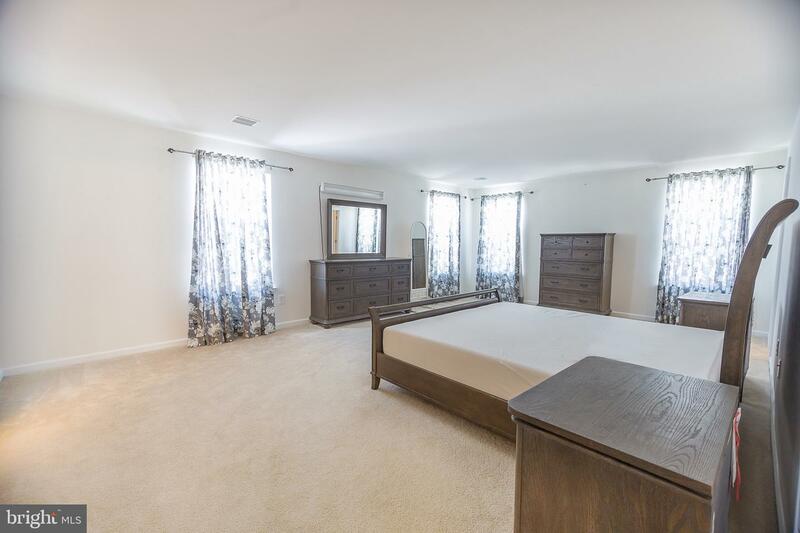 Heading upstairs you will find a master bedroom retreat that will easily put your mind at ease. 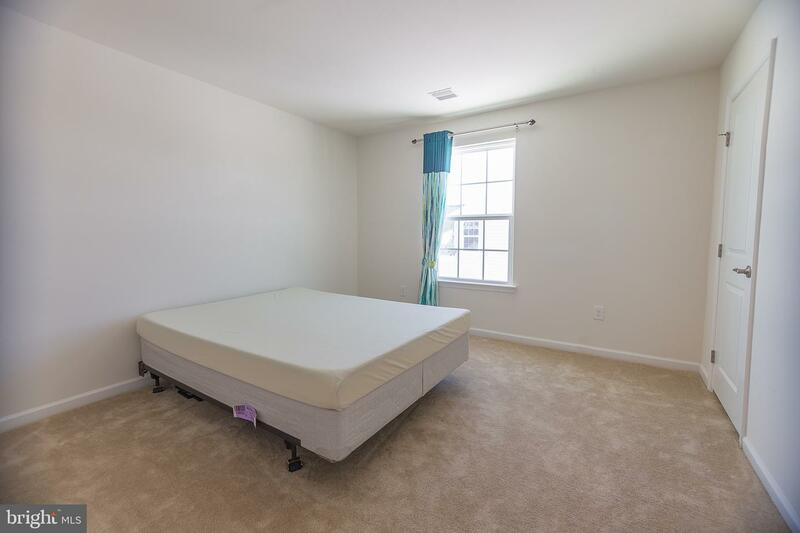 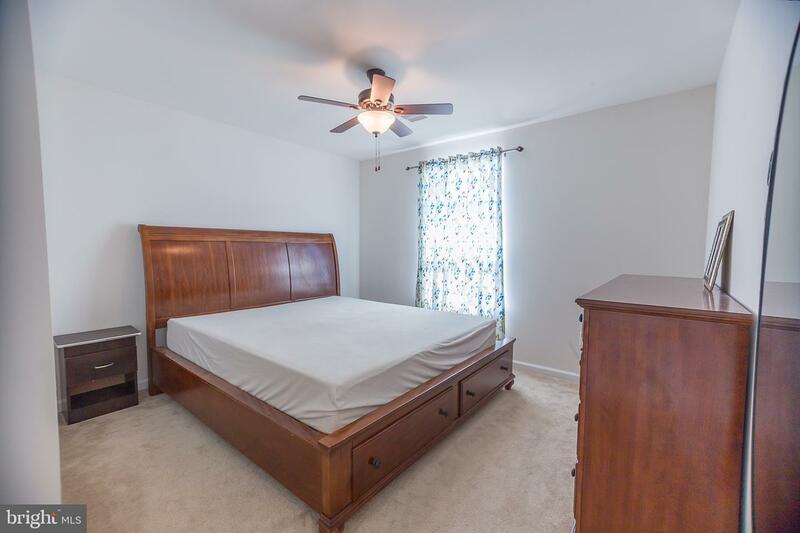 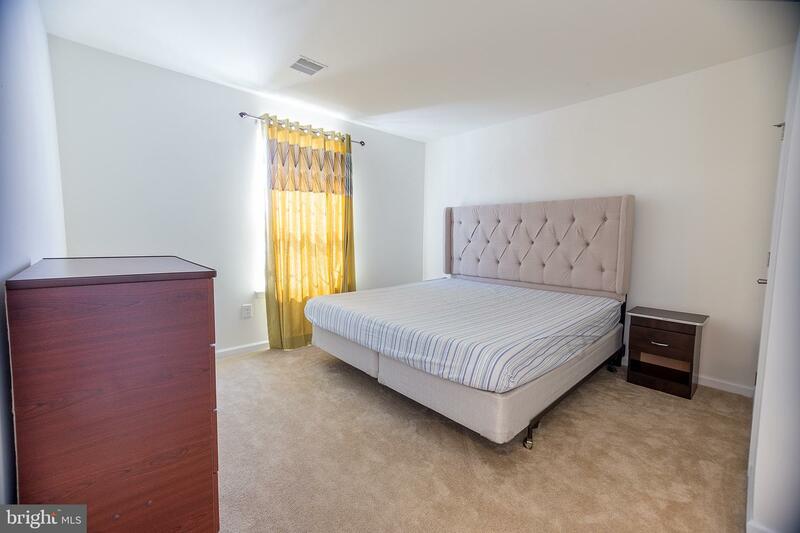 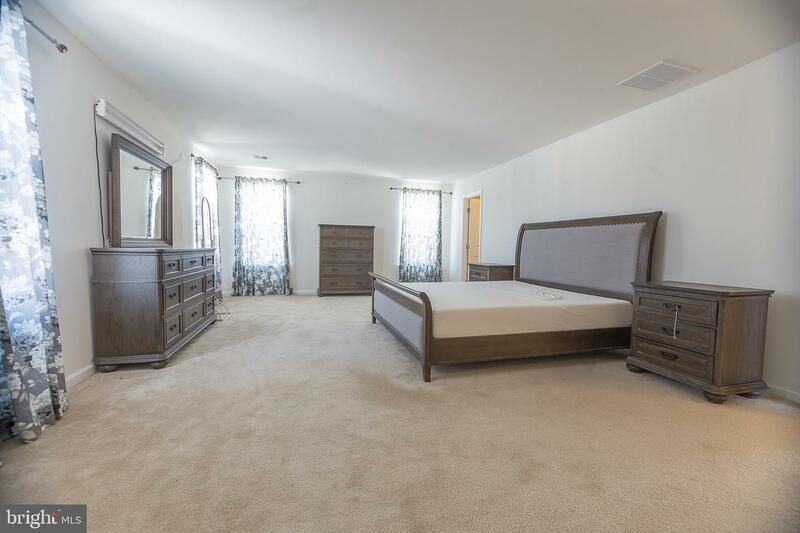 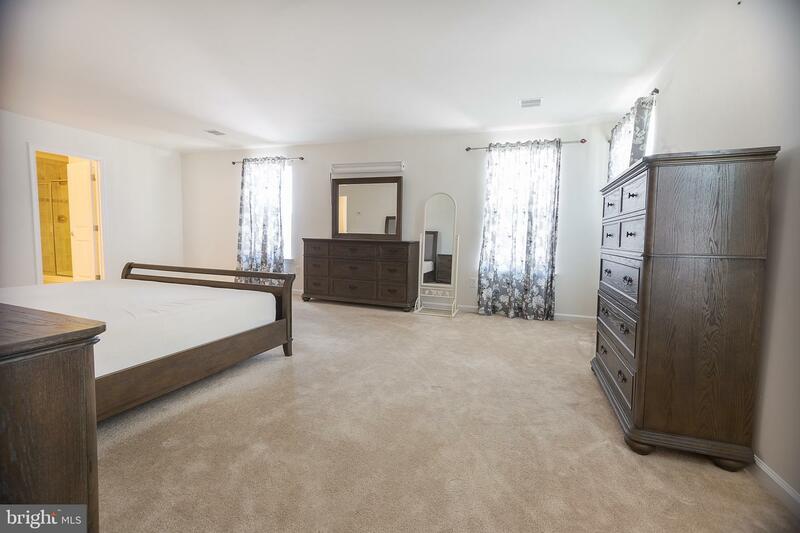 The master bedroom contains an upgraded bathroom and 2 giant walk in closets. 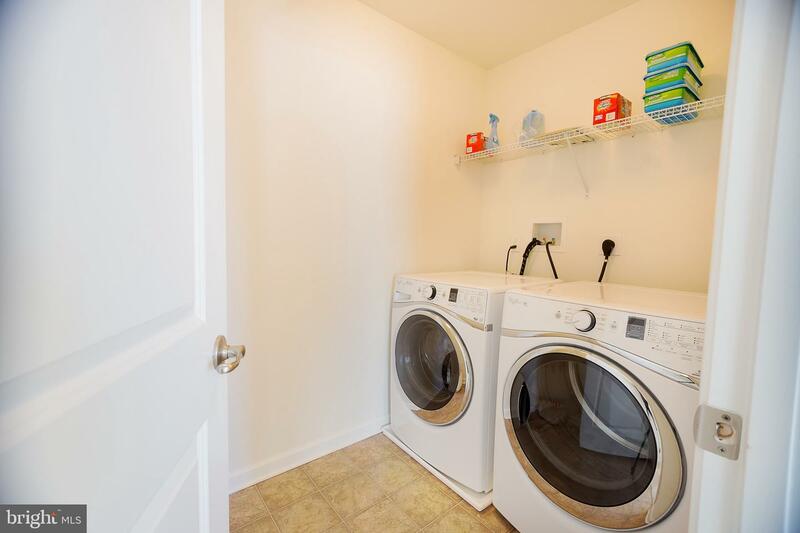 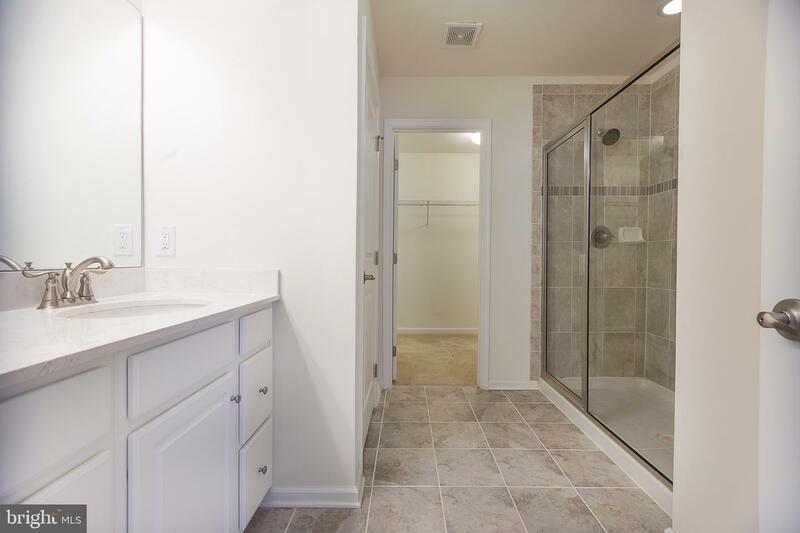 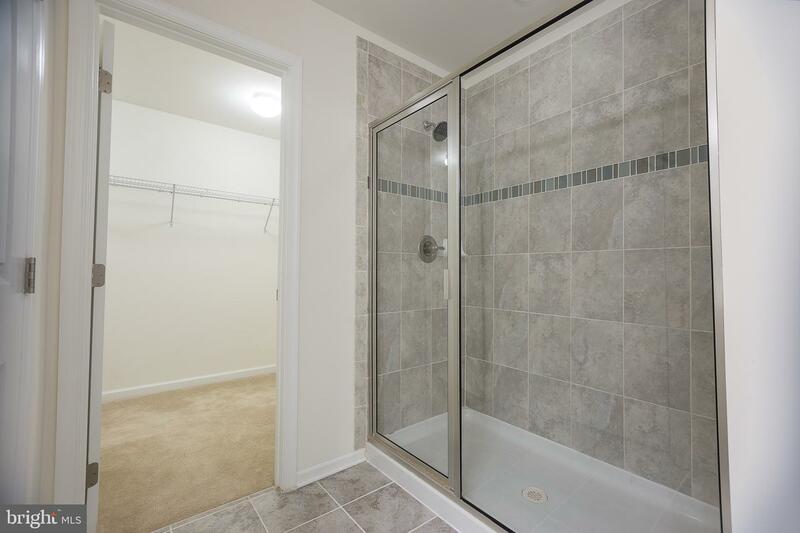 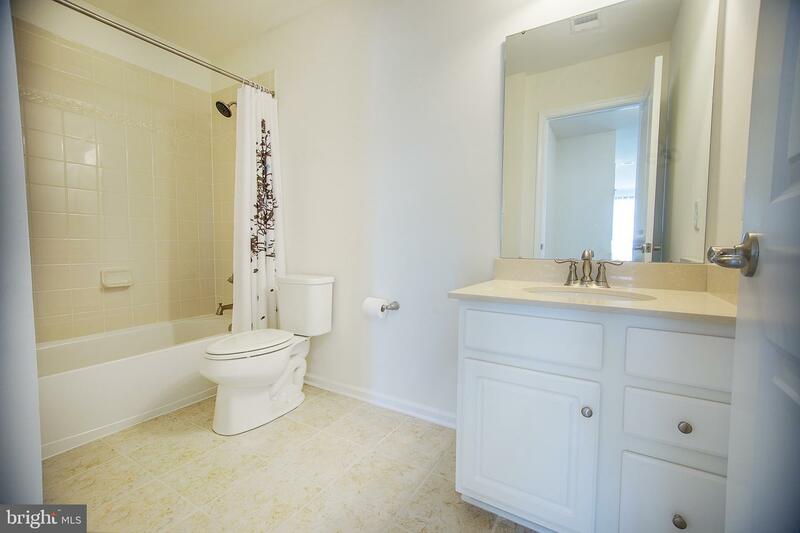 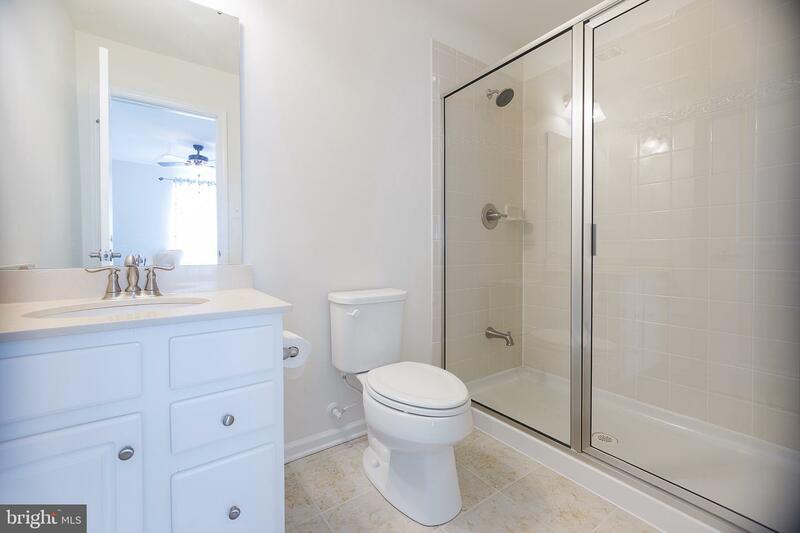 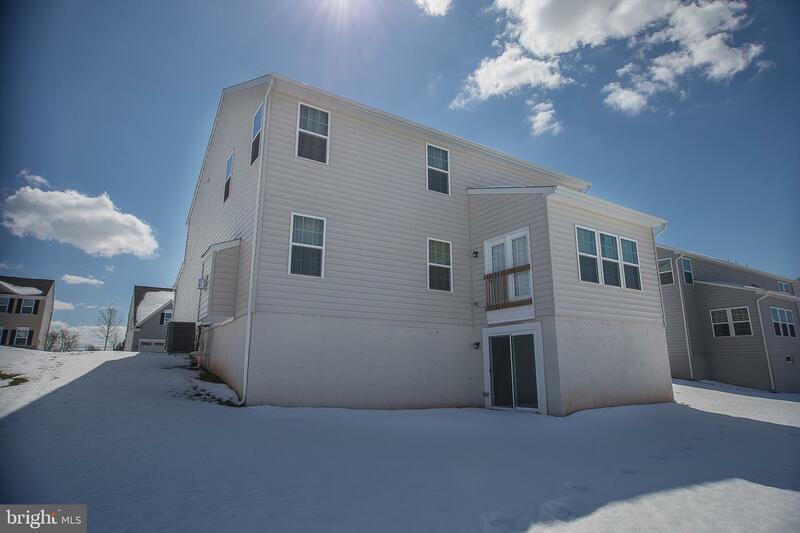 Also, on the second floor you have the 2nd floor laundry room and 3 additional bedrooms with 2 additional full baths; one bedroom has it's very own private bathroom which is perfect for family and friends to visit. 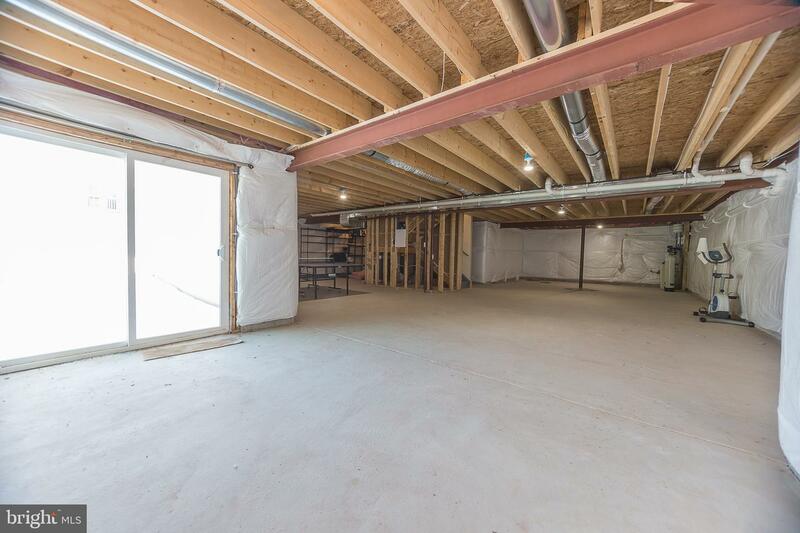 In the midst of all the oversized bedrooms is yet another bonus loft space. 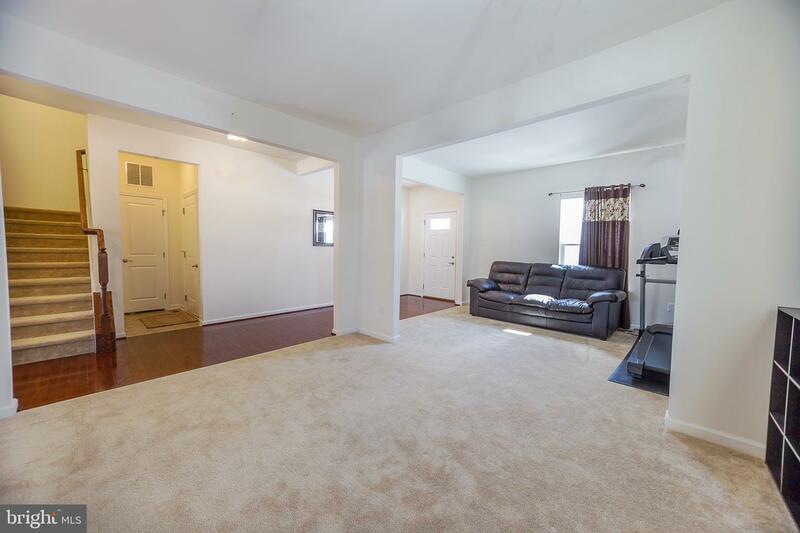 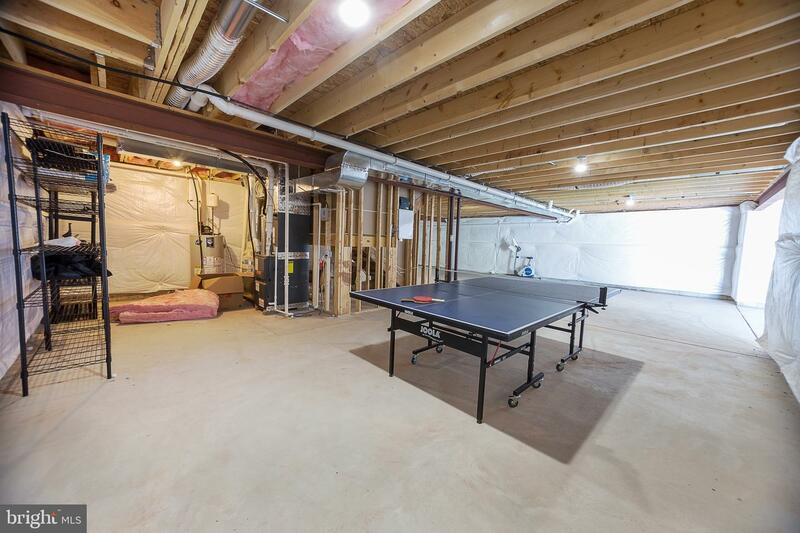 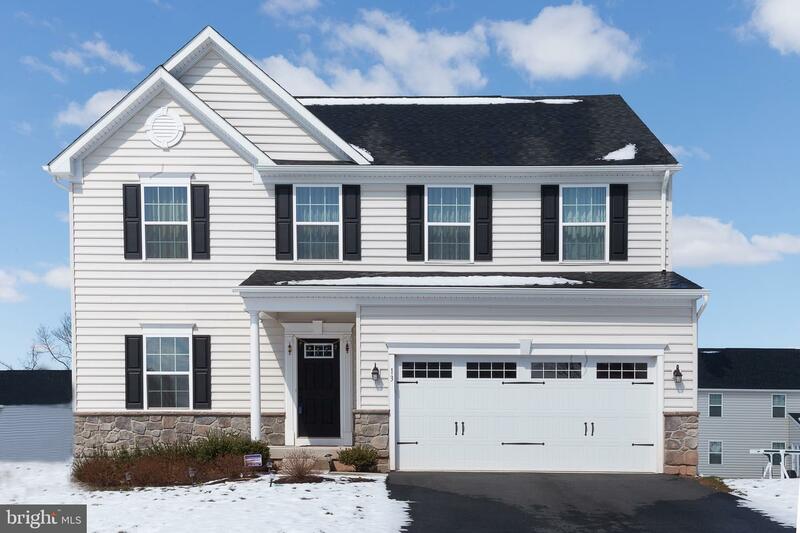 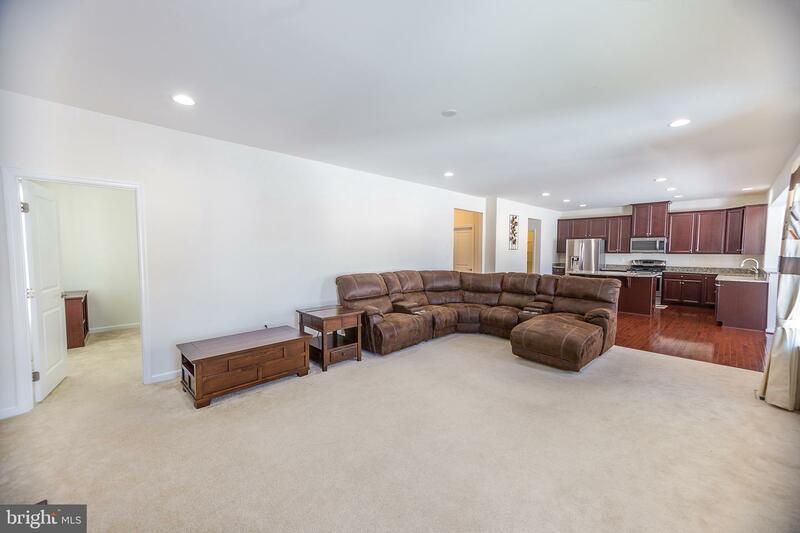 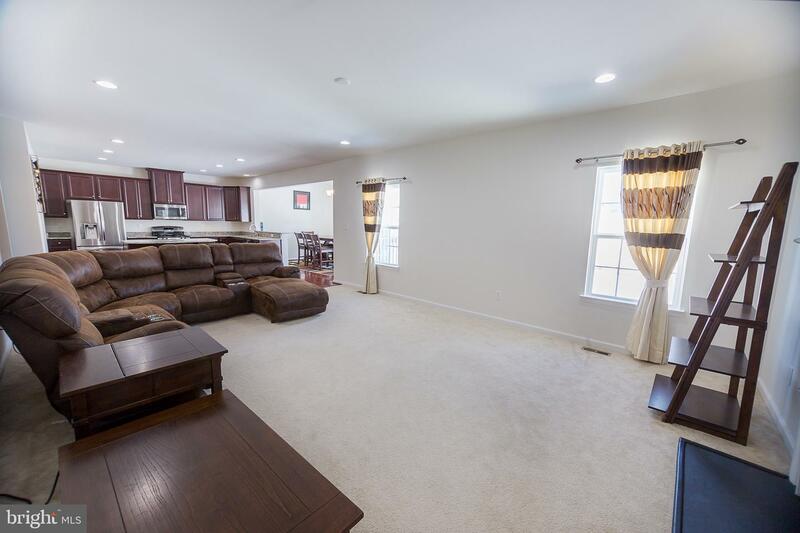 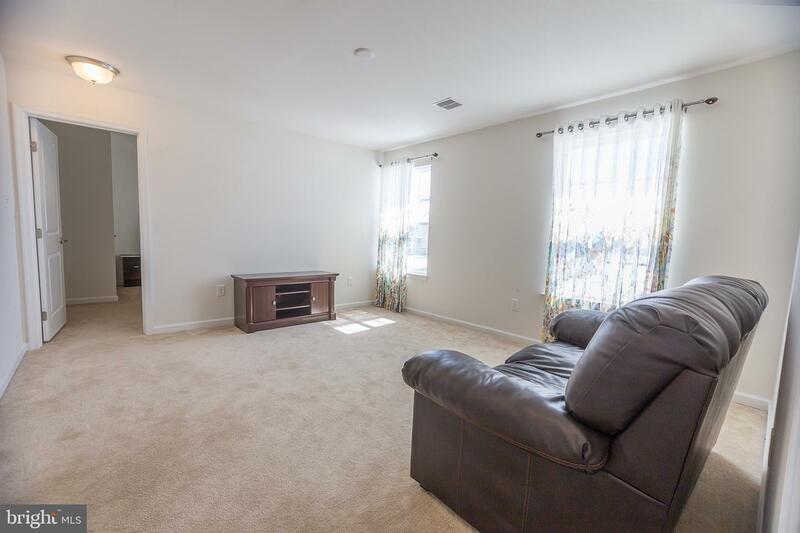 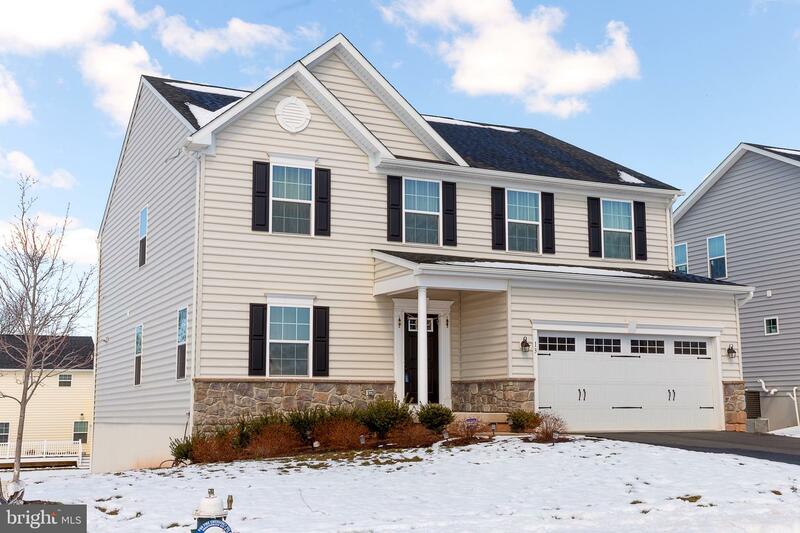 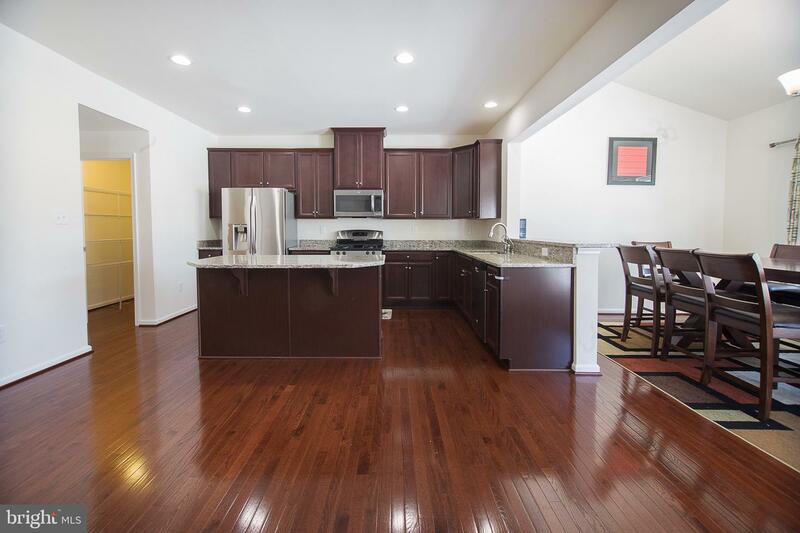 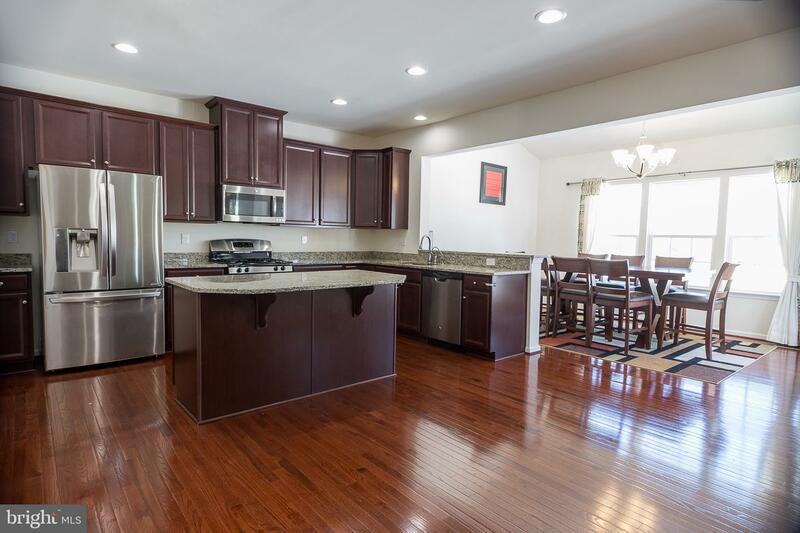 This home comes complete with a soft water system installed for the entire house, 2 car attached garage, and an unfinished walk out basement waiting for the new homeowner's personal touches.